Maurice Manufacture treads new ground, reinventing traditional shoe designs to showcase French shoe-making skills. Maurice hand-sewn moccasins are now the “it” shoe. Our latest collection is a win-win combination of traditional designs and ground-breaking inspiration. Pure lines, blended materials and matching color schemes combined in a collection of traditional designs with a daring "je ne sais quoi". Maurice, for our founder, Monsieur Maurice! 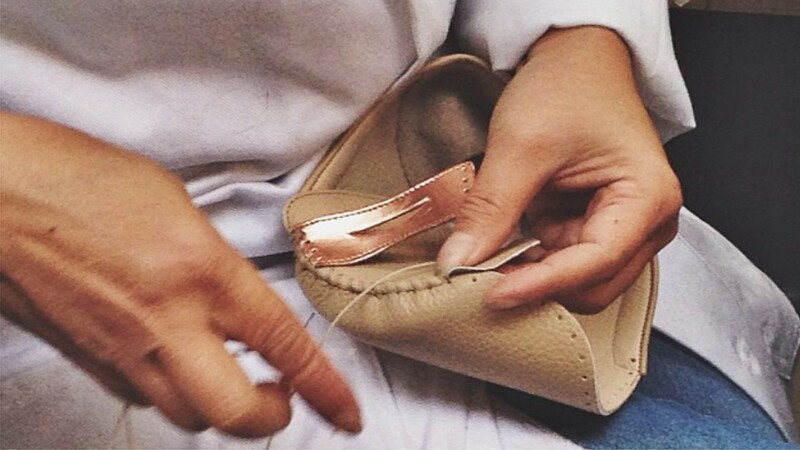 Manufacture, because shoes are one of the few items that can still be entirely made by hand!